The new framework will help safeguarding Europe’s security, public order and strategic interests when it comes to foreign investments into our Union. The Council of the EU today approved a new framework to screen foreign direct investments coming into the European Union, thus concluding the legislative process on this proposal. This means, the new framework will enter into force in April this year. Based on a Commission proposal presented by President Juncker in his 2017 State of the Union Address, the new framework will help safeguarding Europe’s security, public order and strategic interests when it comes to foreign investments into our Union. “I’m very pleased with the Council’s decision today. The EU gains a lot from foreign investment and it plays a vital role in our economies. However, we have seen a recent increase in investment in our strategic sectors and this has led to a healthy public debate on the issue. With this new framework we are in a much better position to monitor foreign investments and safeguard our interests. I now look forward to working closely with Member States to implement this new legislation effectively,” Commissioner for Trade Cecilia Malmström. 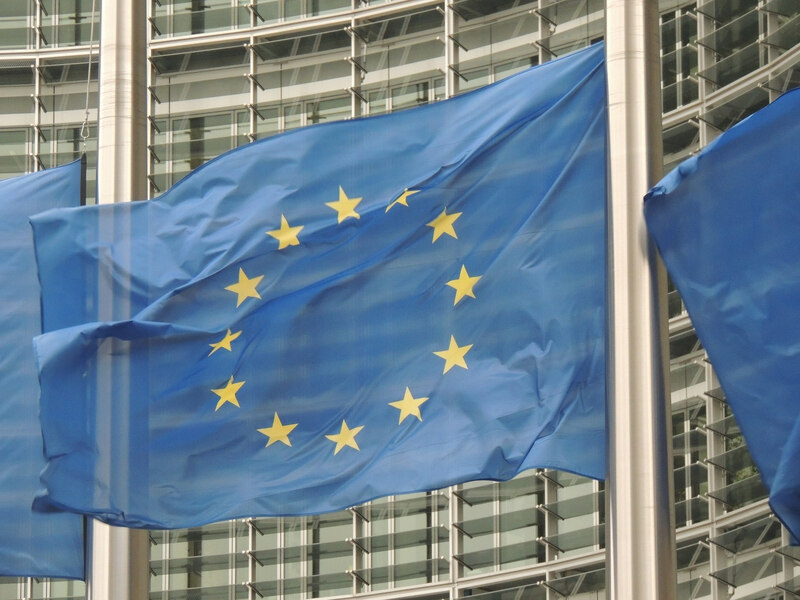 Following the today’s approval by Member States in the Council and the positive vote by the European Parliament on 14 February, the new EU legislation establishing an EU-wide investment screening framework is now set to enter into force in the coming weeks, 20 days after publication in the Official Journal. Member States and the Commission will subsequently have 18 months to put in place the necessary arrangements for the application of this new mechanism. Preparations are already ongoing including a regular exchange of information and best practice with the Member States in the dedicated expert group established in 2017. The EU has one of the world’s most open investment regimes, as acknowledged by the OECD in its investment restrictiveness index. The EU is the main destination for foreign direct investment in the world: foreign direct investment stocks held by third country investors in the EU amounted to €6,295 billion at the end of 2017.